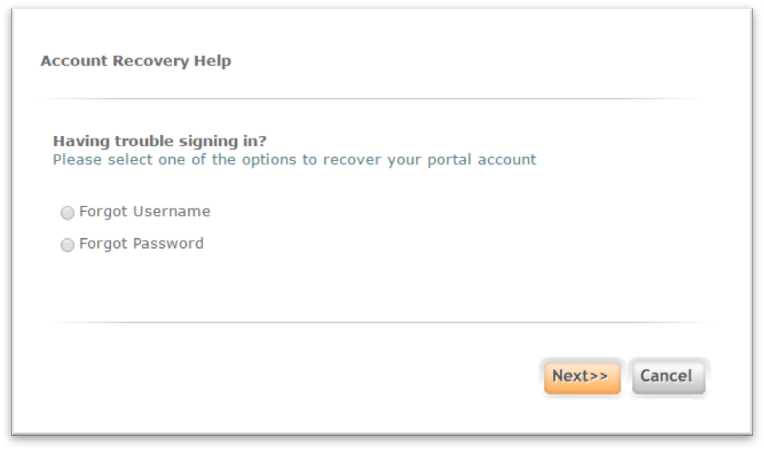 This is your Portal Dashboard. 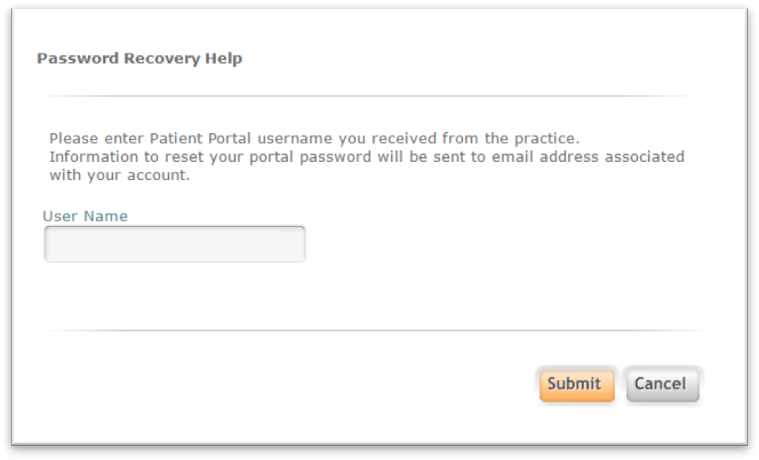 From here you can access your labs, update your information, reset your password, send and receive messages from the practice, view your appointments, view your current medication, and view office information. 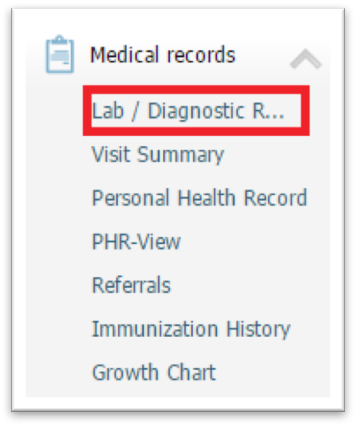 You can also use this tab to access your Personal Health Record, Immunization History, Growth Chart, Visit Summaries, and any Referrals you may have. 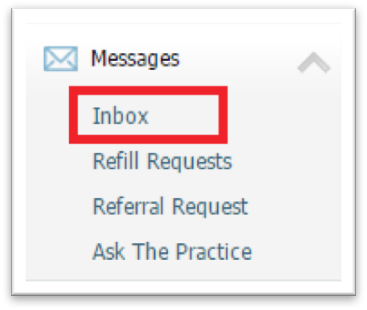 To view messages that the practice has sent you, select the “Inbox.” To send a message to the practice you can either select “Compose” from the “Inbox,” or you can select “Ask the Practice” from the left hand navigation bar. 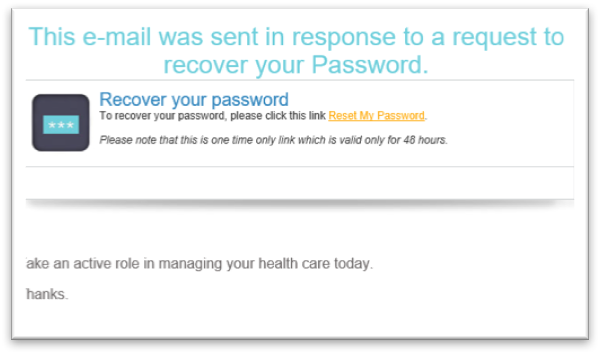 This is for non-urgent communication only. 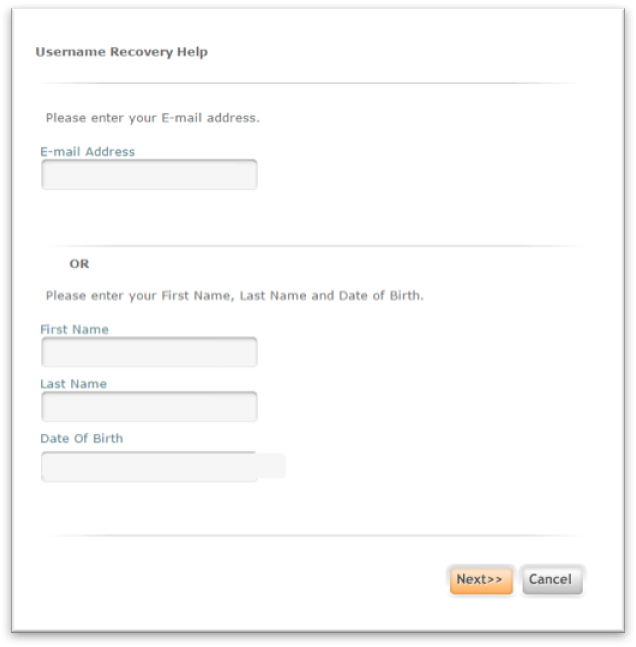 If you have an urgent or emergent matter call 911, do not send a message to the practice regarding the issue. 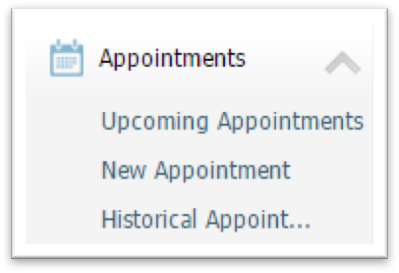 If you would like to request an appointment or view your previous and upcoming appointments, you can do so through the “Appointments” tab. 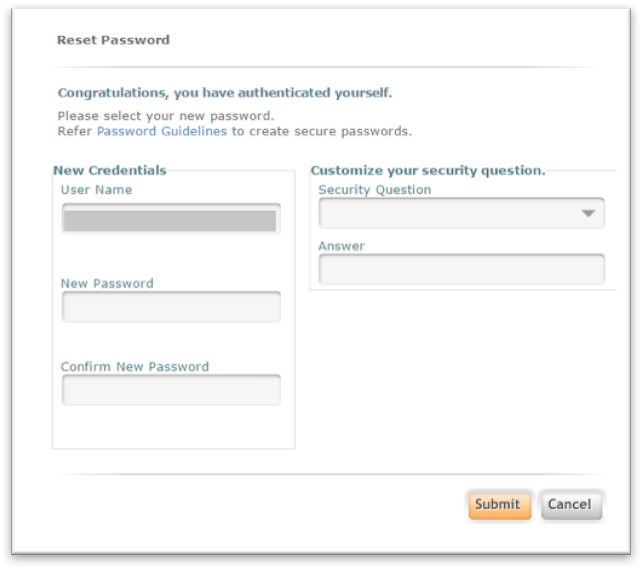 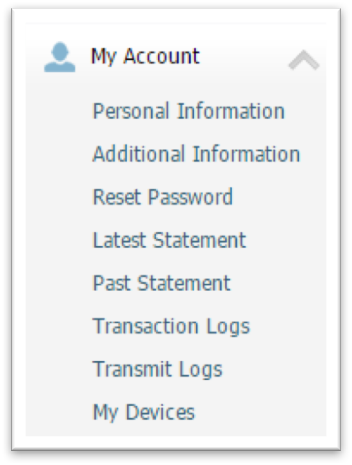 From the “My Account” tab you can update your information, change your password, and view your statement or make a payment. 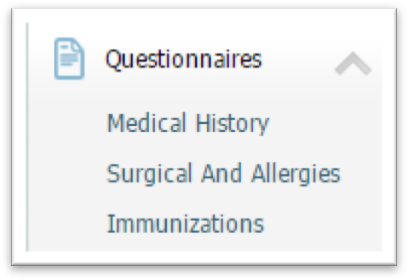 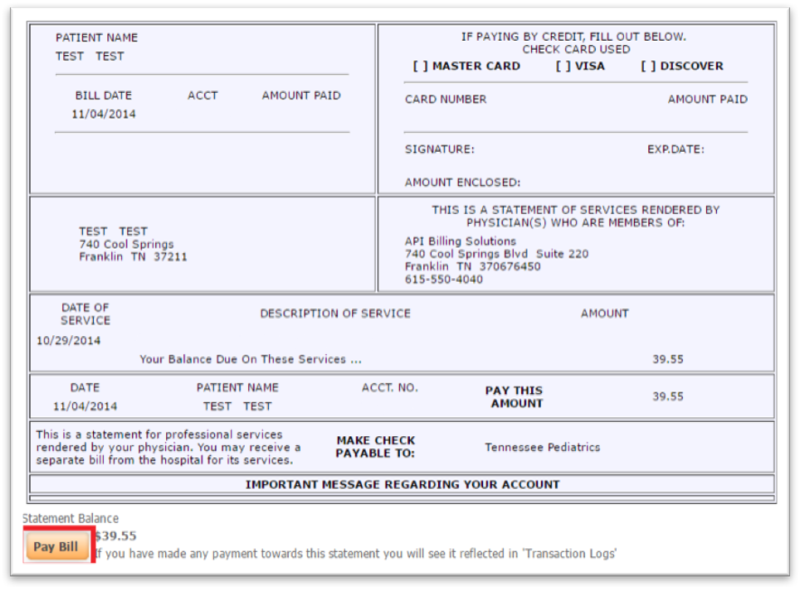 You can fill out medical history, surgery, allergy, and immunization forms through the “Questionnaires” tab. 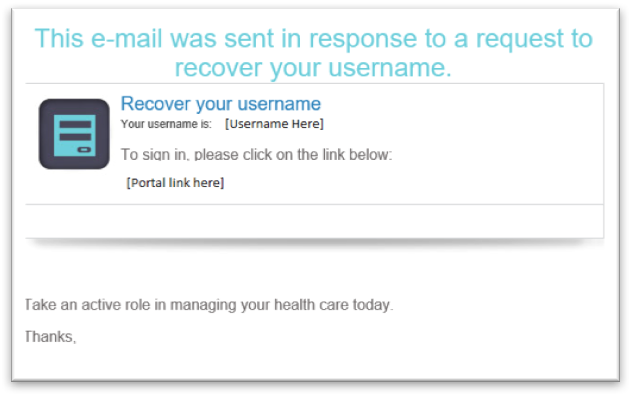 If you do not receive an email, your spam filter may have stopped it from being delivered. 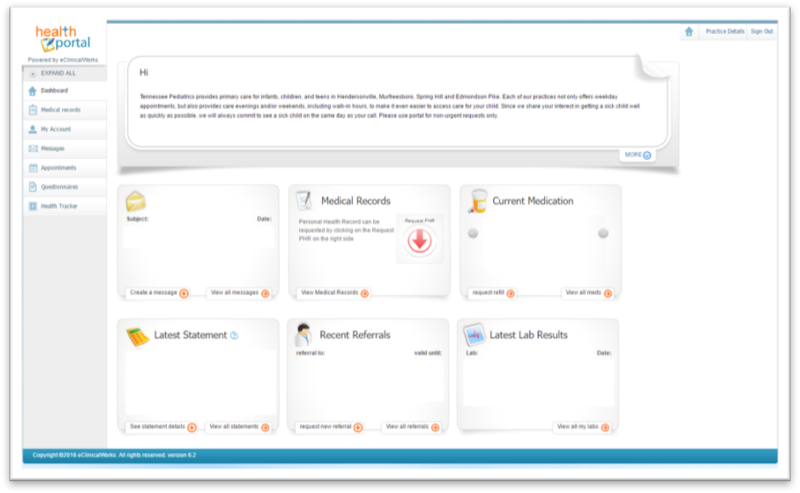 The sender of the email will be “Endocrinology Specialists of Colorado.” Please check you spam and junk folders for an email from that sender. 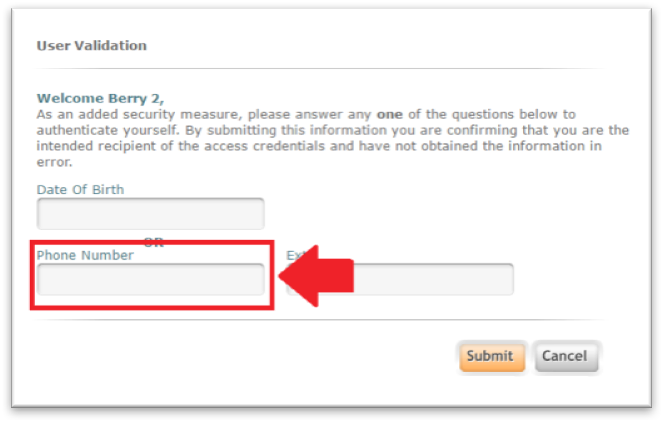 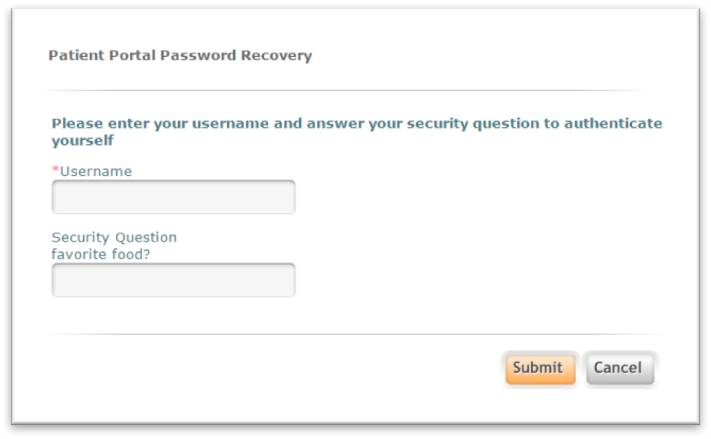 For Username recovery, your username will be displayed in the email where it says [Username Here].